Sports on TV • PBS program on football head injuries shows problem is worse than thought. 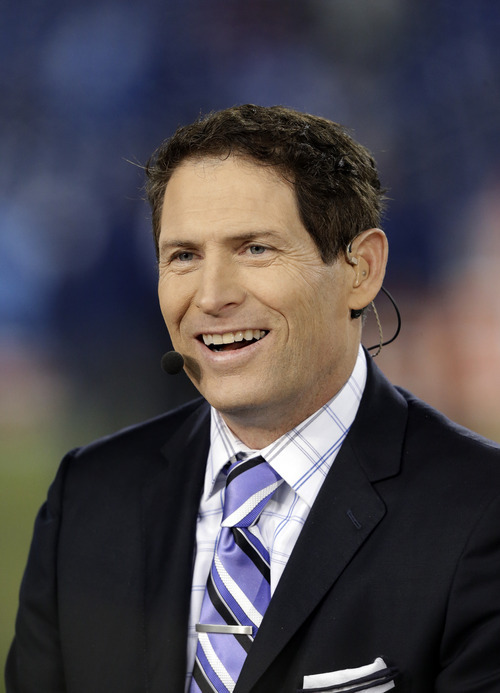 In an interview with the ESPN reporters behind "League of Denial: The NFL&apos;s Concussion Crisis," former All-Pro quarterback Steve Young downplays his own experience with head injuries. "He thinks he was forced out of football by a kind of political correctness," said Mark Fainaru-Wada. "He thought he could have kept playing. It was surprising to hear him say that, but it&apos;s not unusual for players to have that attitude. "Just look at Austin Collie. And that&apos;s just two examples." 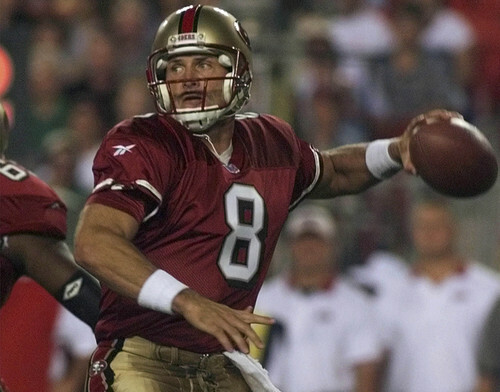 Young, the former BYU and 49ers QB; Collie, the former BYU receiver now with the Patriots despite repeated concussions; and the parents of any boy who wants to play football need to watch "League of Denial." The two-hour "Frontline" documentary (Tuesday, 8 p.m., PBS/Channel 7) will scare you. "We think it could change the way that you see football forever," said executive producer Raney Aronson-Rath. This is the documentary ESPN quite publicly withdrew from a few weeks ago, insisting it had nothing to do with pressure from the NFL  a statement few believed. But there&apos;s a reason the NFL is spending $765 million trying to settle the lawsuit filed by former players  it doesn&apos;t want this kind of information to become widely known. Make no mistake about it  "League of Denial" makes it clear the NFL not only sat on evidence, it attacked medical evidence to preserve itself. 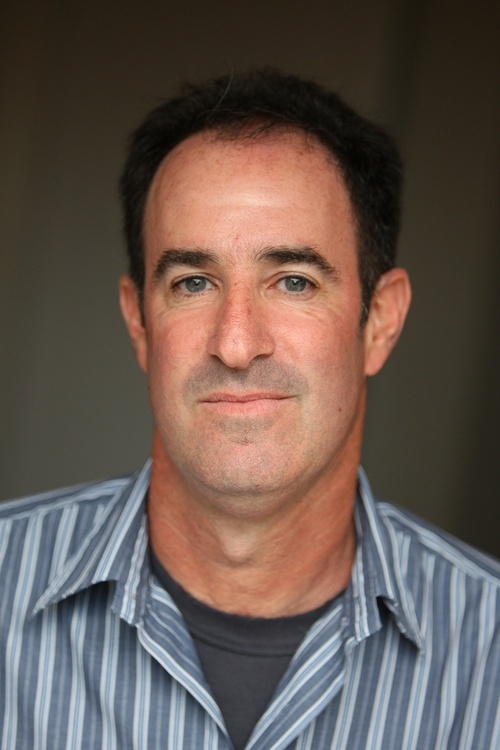 Award-winning ESPN journalists Fainaru-Wada and Steve Fainaru continued to work on the documentary. And their book, titled "League of Denial: The NFL, Concussions and the Battle for Truth," hits bookstores today. 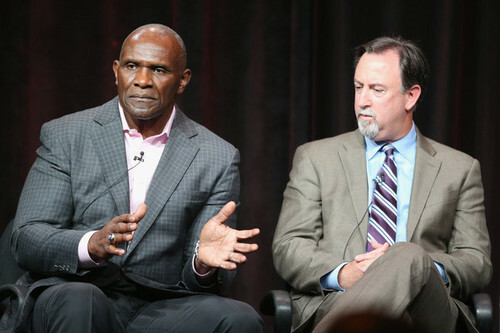 The Fainuru brothers interviewed more than 200 scientists, doctors and former players, including Young and Harry Carson, an All-Pro linebacker who played for the New York Giants for a dozen seasons. Football made him rich and famous. 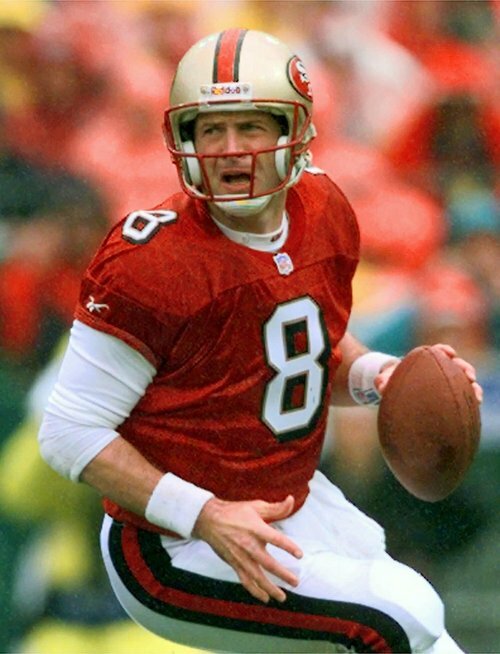 And it left him with post-concussion syndrome, which troubles him 25 years after he retired from football. Carson absolutely does not want his 3-year-old grandson putting on a helmet. "Knowing what I know now, I do not want him to play," he said. 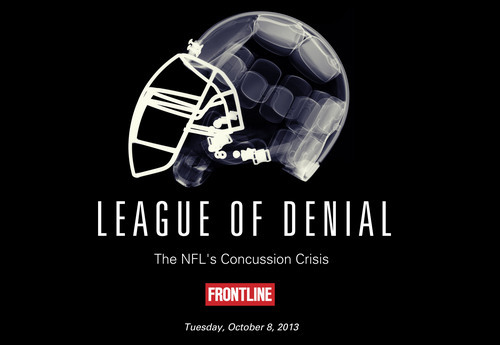 "League of Denial" is sensational, but it&apos;s not sensationalistic. Aronson-Rath calls this "the biggest sports story of our time. What did the NFL know, and when did they know it?" There is absolutely damning evidence that, for years, the NFL not only rejected but tried to discredit scientific evidence that concussions have long-term affects on players. And the culture of the NFL contributed to the problem. "The NFL has been marketing and promoting violence and the culture of violence for decades and has been quite successful in doing that," said Steve Fainaru. 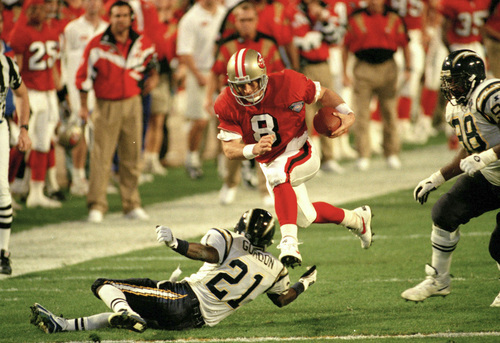 "And then that message is carried down onto the field, and there are numerous incidents in both the film and the book of people playing through extraordinary pain and concussions. And I think that that culture is the hardest thing, frankly, to get through." It&apos;s much worse than most fans realize. Much worse than most players realize. Much worse than Young realizes. Helmets are being used as weapons; players&apos; brains are sloshing around inside their skulls; even those who don&apos;t have concussions can suffer permanent brain injuries. "One scientist in the film says getting hit like that across the line is a 20G force on your head. Much harder for much longer and you&apos;d be dead," said producer Michael Kirk. "The fact that it lasts for a nanosecond is why they don&apos;t die." And it&apos;s not just about concussions. It&apos;s about "subconcussive hits" that occur when an elbow bumps the side of a helmet, when helmets bump together, when a player bumps his head on the ground during a tackle. In the documentary, Young expresses concern for "my lineman brothers" and "my running back brothers" but no concern for himself. "You&apos;re talking about a nefarious injury  one that you never feel until it&apos;s too late," he says. "That&apos;s the thing that&apos;s most alarming to me." 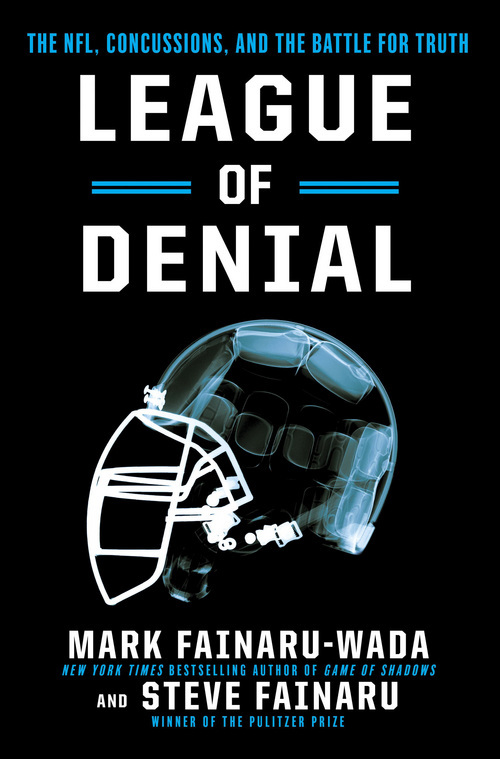 "League of Denial" is about more then just the NFL, it&apos;s about pee-wee, high school and college football. "Concussions do not discriminate by age or race or anything," Carson said. "If you put yourself out there, you might wind up dealing with something that will follow you for the rest of your life." The documentary isn&apos;t intended as a scare tactic, although it will certainly give parents cause for concern. "I hope the film will answer for each of you the question  is football too dangerous for our children?" Kirk said. "Parents need to be vigilant," Carson said. "When you sign that consent form, you really need to understand exactly what you&apos;re doing. As for me and my family, I don&apos;t want my grandson to play." The Fainaru brothers were themselves surprised by the "chilling" information about the "devastation that has been caused to some people who have played the sport," Fainaru-Wada said. "And not only the devastation to them but the people around them  the people who love them  is just frightening I think it will give a lot of people pause. It should."